Two new studies have revealed that the domestication of the horse caused the ethnic makeup of Eurasia, the landmass comprising Europe and Asia, to change over a 4,000-year period. For the studies, published in the journals Science and Nature, the research teams sequenced the genomes of humans who lived between 2,500 BC and 1,500 AD—from the Iron Age to medieval times. They found that population of the steppes—the wide, open grasslands of Eurasia stretching from Hungary in the west to northeast China in the east—changed “from being of mainly western Eurasian genetic ancestry to East Asian genetic ancestry.” Moreover, from being speakers of Indo-European languages, the people became speakers of Turkic ones. Indo-European languages consist of modern-day tongues like English, French, German, Russian, Hindi and Persian. 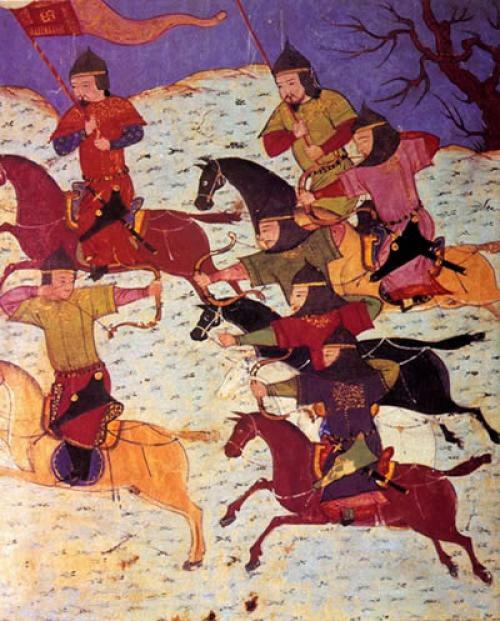 The Turkic family originated in East Asia, including Mongolia. And all this happened because the horse was domesticated. According to latest research, the horse was first domesticated by the people of the Botai Culture in the Akmola Province of Kazakhstan in 3500 BC. The researchers say that horse domestication helped pastoralist societies to expand and grow in number. In the Late Bronze Age, the invention of the spoke wheel chariot connected South Asia to Europe. And later, the use of mounted warriors using bows and arrows changed everything. From 800 to 200 BC, the steppes were dominated by the Scythians, Iranian-speaking mounted warriors. They were, in turn, absorbed and replaced by the Huns spreading westward from Mongolia. 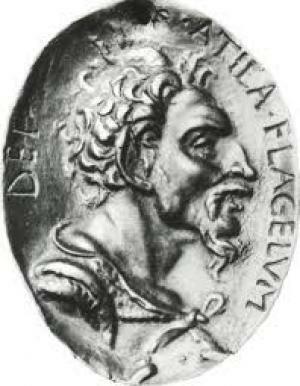 After the collapse of the Hunnic Empire (370–469), other groups replaced them. 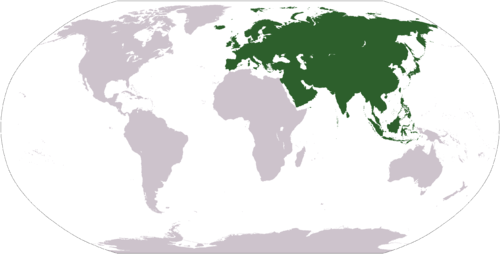 Finally, between 1206–1368, the Mongol Empire controlled most of Eurasia, changing its entire makeup.